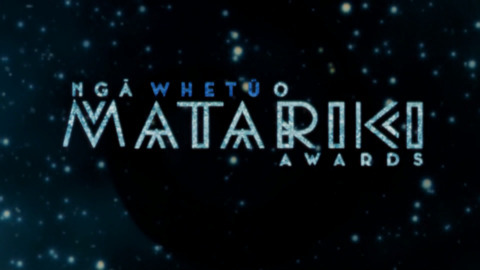 Ngā Whetū o Matariki Awards 2019, Live on Māori Television Saturday June 29 at 8.30pm. 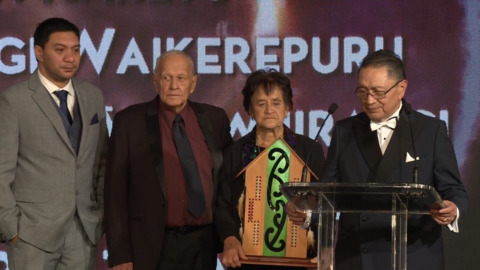 The Awards celebrate Māori excellence across a range of fields in education, arts, entertainment, health, science, sports, business and innovation, community and te reo and tikanga Māori. 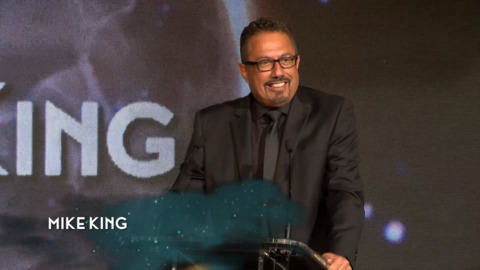 LIVE: The Matariki Awards 2018, celebrating and honouring extraordinary Māori Talent and achievements. Te Toi o Ngā Rangi Lifetime Achievement Award, a new category in 2017, to recognise the recipient’s influence on Māoridom. 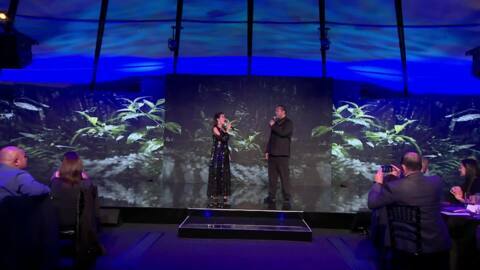 Duo performance from Ria Hall and The Brown Brothers singing "The Prayer"
Renowned artist Derek Ladelli of Ngāti Porou, Rongowhakaata, Ngāti Konohi and Ngāi Te Aweawe has won the Te Tohu Tiketike o Matariki Supreme award.  Ngāti Raukawa’s Paraone Gloyne has long been dedicated to the revitalization of te reo Māori and its customs. 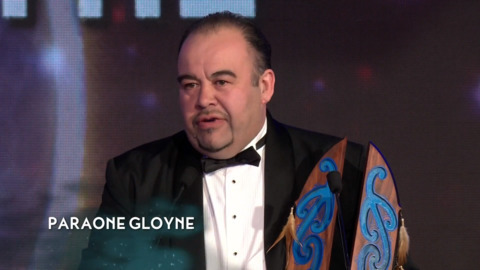 Gloyne is this year’s winner of the Te Waitī Award for Te Reo and Tikanga at the annual Matariki Awards ceremony tonight.